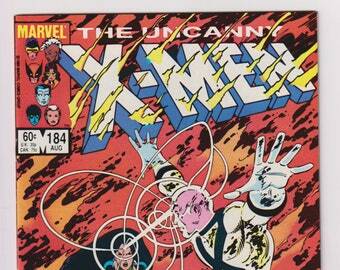 Uncanny X-Men; Vol 1, 116 Bronze Age Comic Book. NM- (9.2). December 1978. Marvel Comics. 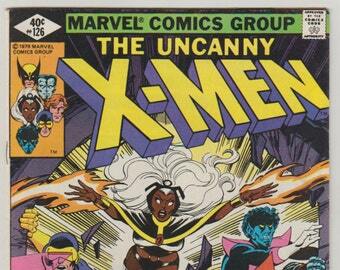 Uncanny X-Men 166 is written by Chris Claremont, with art by Paul Smith. 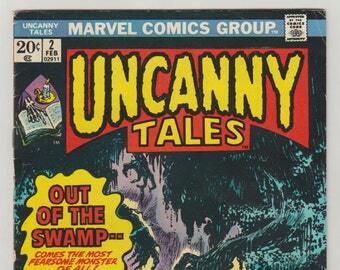 This features the first appearance of Lockheed and also the death of the Brood Queen. It is a double issue. Comic has been bagged boarded, boxed, and stored, in a climate controlled, smoke free environment. 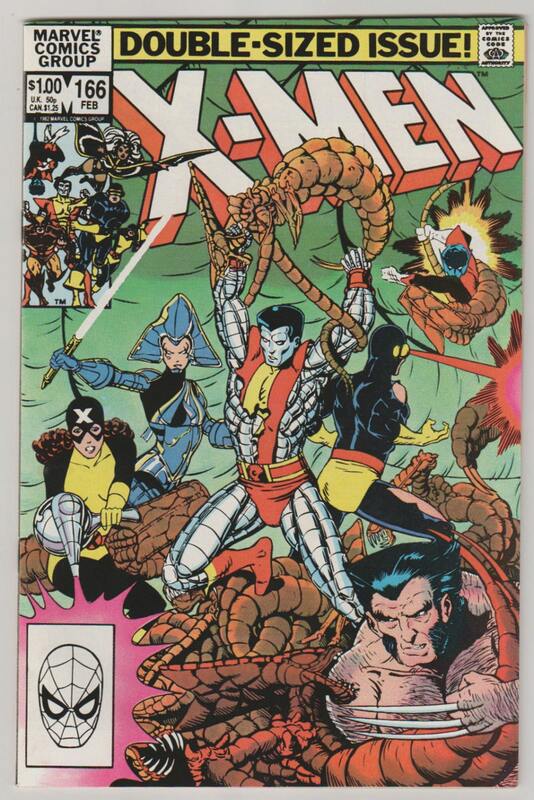 Uncanny X-Men; Vol 1, 140, Bronze Age Comic Book. NM- (9.2). December 1980. Marvel Comics.